This week begins the new year with an embarrassment of riches. One could work with the New Years Eve/Day texts, the Second Sunday after Christmas Texts, or the Epiphany texts. This year I’ll provide ideas about the second two. The texts for the Second Sunday of Christmas share a common theme of praise and thanksgiving. Jeremiah offers gratitude for the return of the Exiles even though he acknowledges that not all who left are alive to return and the experience of exile was bitter. Psalm 147 calls on the citizens of Jerusalem to praise God for all the blessings of living in that city. The writers of Ephesians and John list the blessings that are bestowed on us through Christ. Together they offer an opportunity to look back over 2010 (which was about as mixed a blessing as the return of the Exiles) with both honesty and gratitude and to look ahead to the new year with hope that God’s larger good vision will prevail in spite of whatever immediate problems or joys come our way in 2011. Because the New Testament texts are filled with big abstract words (adoption, redemption, the Word) children will not catch the theme directly from them. The Old Testament readings are only a little easier to follow. So, children will count on getting the message from the liturgy and preaching directed at them. we cannot feel thankful and unhappy at the same time. the more we find to be thankful for. 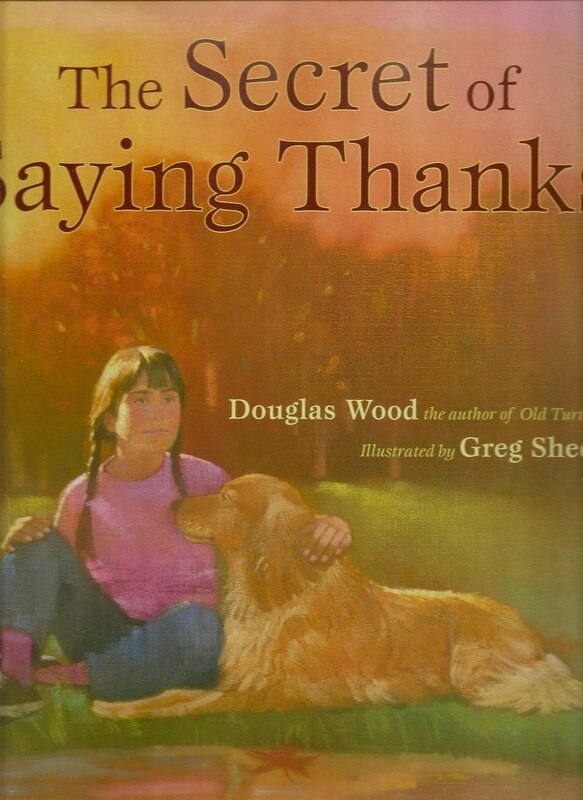 The middle of the book is a collection of moments in which one finds oneself thankful for a variety of things. Another way to explore this theme with children is to challenge them to write or draw thank you notes to God. Prepare by talking together about blessings. Identify some from the texts, from Christmas, and from life in general. If you introduce this project during a children’s time or an announcement at the beginning of the service, children can work on their drawings/notes during the service and have them ready to drop into the offering plate as they are passed. Below is a letter page to copy for their notes. This is seriously complex theological language. The spiritual blessings this writer says that we gain through Jesus include adoption, redemption, and an inheritance in Christ. If you must wade into this, remember that for children adoption means God chose us for God’s very own. Redemption is better understood by children as forgiveness. And, I think understanding of inheritance will have to wait until they are old enough to have understanding of the effect having an inheritance to come in the future has on life now and make the abstract theological connection. If any of you have ideas about how to explore this text more fully with children, I’ll be interested to hear it. The Word became flesh and lived among us…. If you want to stick with Christmas and explore the incarnation using John’s prologue, check out the notes about children and the incarnation on the Fourth Sunday of Advent - Year A - Fourth Sunday of Advent. That post also includes directions for walking through “Once in Royal David’s City” with children.